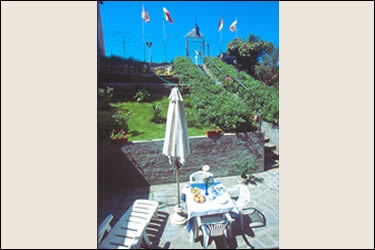 Bed and Breakfast "Le Conchiglie", is situated in the heart of Levanto, right between the promenade and the main road where shops, restaurants and banks are located. 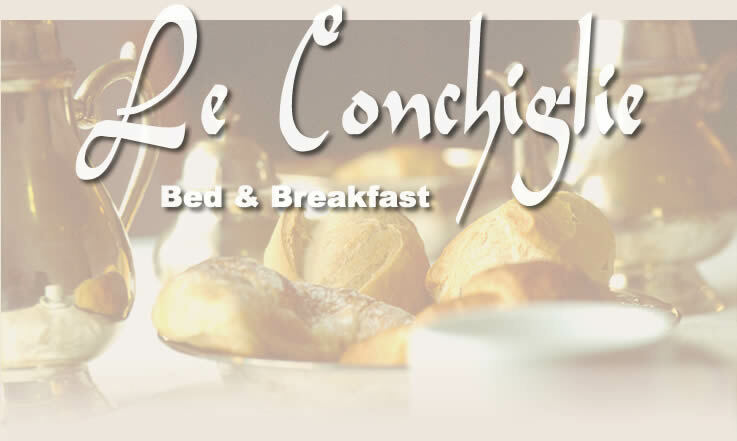 Bed & Breakfast 'Le Conchiglie' in Levanto Liguria consists of 4 delicious bedrooms, sunny and cosy, equipped with all comforts: air conditioning/heating, in-room safe, mini-fridge, Tv, bathroom. Some of the rooms are suitable for families, as extra beds are available on request.We have rooms for 2 to 4 persons available. There is also a little suite, with one bedroom with bathroom and a little lounge,for a more intimate and comfortable stay. 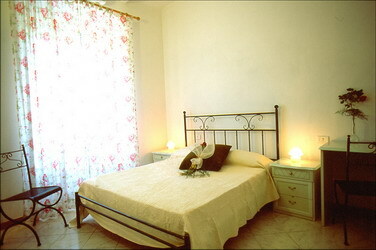 All rooms face the garden, that is equipped with sun-beds, tables, chairs and sunshades, all at our guest's disposal. 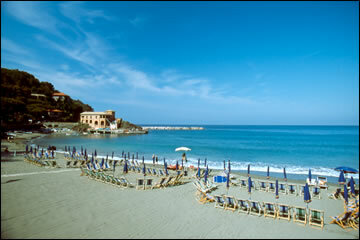 "Your choice for a bed&breakfast in Levanto "